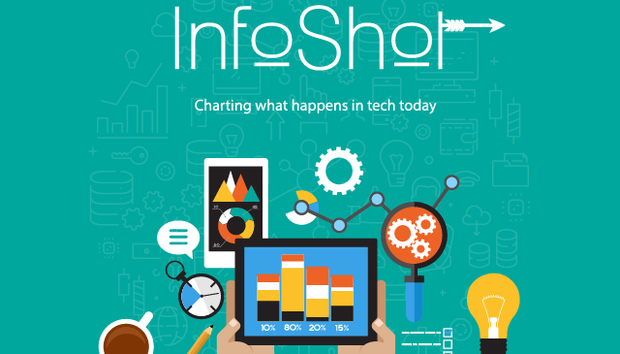 InfoShot: Teens Fed Up With Facebook? Technology today is as much a fashion statement as it is useful; social network preferences change almost as often as students’ socks i.e. every few months, and maintaining an online social profile is practically a full-time job. Today’s teenagers are at the forefront of the tech scene, and it seems that they’re getting fed up with Facebook. Investment banking company Piper Jaffray conducted a survey recently to find out more about teen device ownership and social media use. Part of a report called “Taking Stock With Teens”, the survey compiled answers from 7,200 teenagers across US 41 states, living in homes with an average income of $59,000. 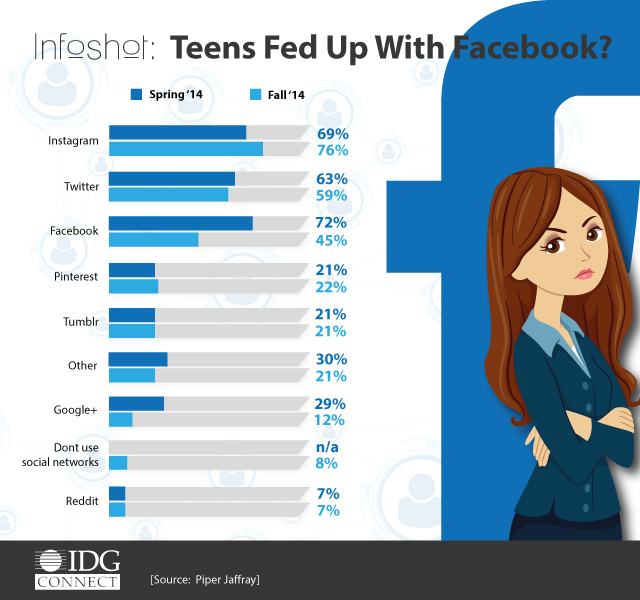 According to the report, 72% of the surveyed teenagers were active on Facebook as of April, but that figure has now dropped to 45% only a few months later.